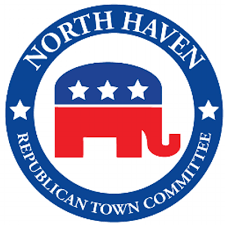 The mission of the North Haven Republican Town Committee is to promote Republican values and ideas by supporting local, state and national candidates who embody these common republican principles, and are committed to lead by them while in office. 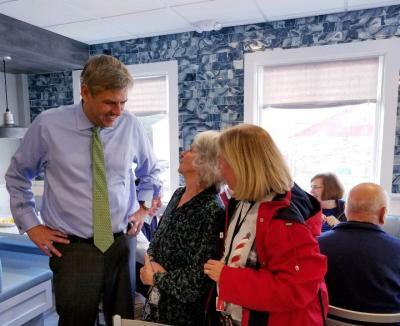 Bob Stefanowski visited with friends and RTC members at the Athena Diner in North Haven on October 29th. 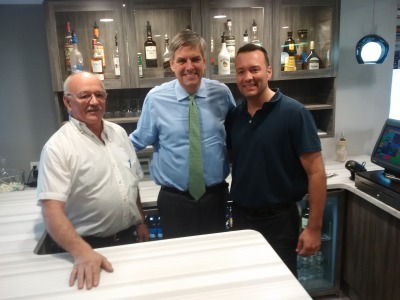 Len Fasano and Dave Yaccarino to their October 9th meeting.